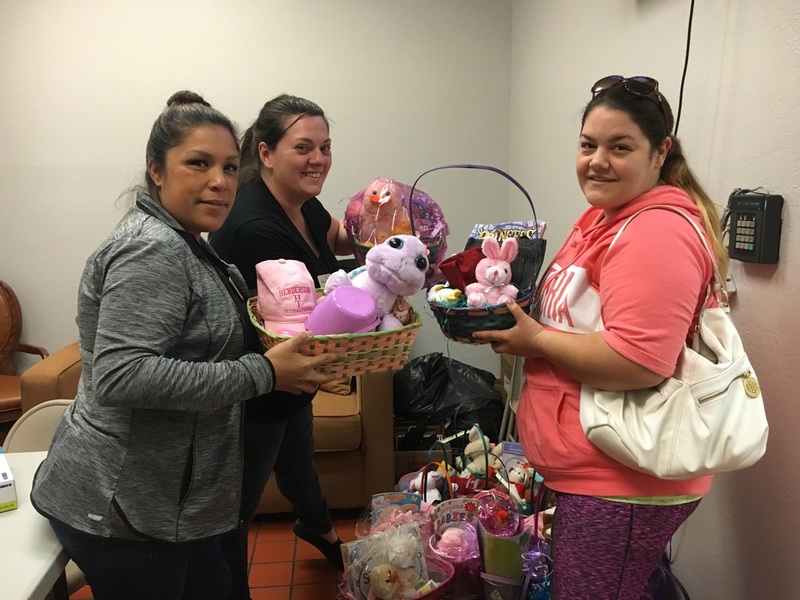 Every year LSSN works with individuals, churches, and businesses around Las Vegas to gather supplies and baskets for children in need. We are quickly approaching the Easter holiday and we need your help. Will you help us create Easter baskets for children in need? Last year we thrilled over 60 children with baskets, and we hope to do even more this year! We also accept donations of individual items to assemble baskets here at LSSN. We ask that all donations be delivered by Friday, April 12th so we can assemble and distribute the week of Easter.